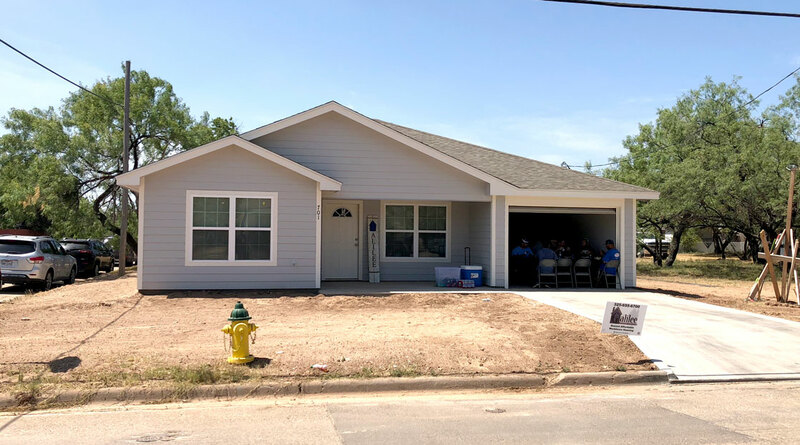 SAN ANGELO, TX — The Galilee Community Development Corporation has finished building it’s 50th house and celebrated its completion Friday. 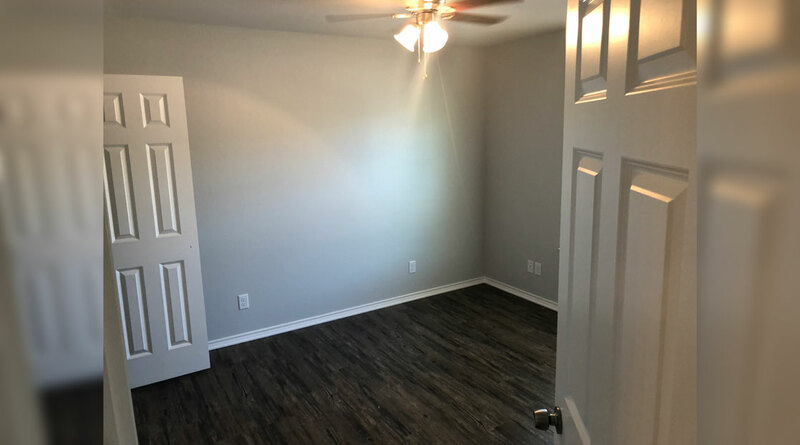 The corporation not only provides affordable housing for low income families but they also contribute to revitalizing some areas of San Angelo. 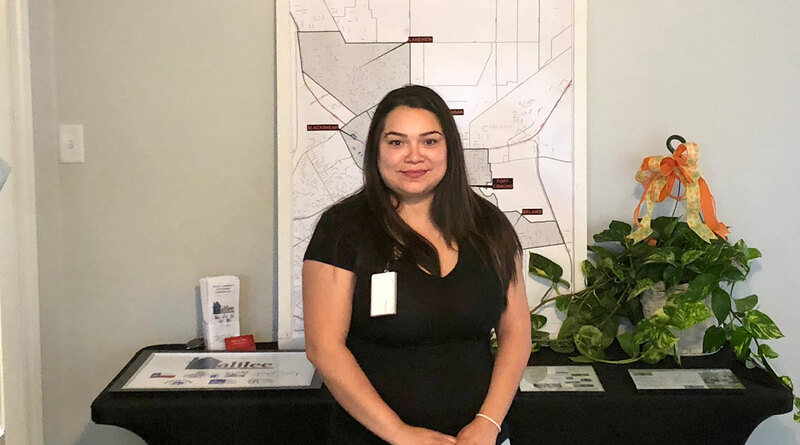 “All the houses we have built, so far, have been in the city’s areas designated for revitalization,” said Terry Shaner, the Executive Director of Galilee Community Development. 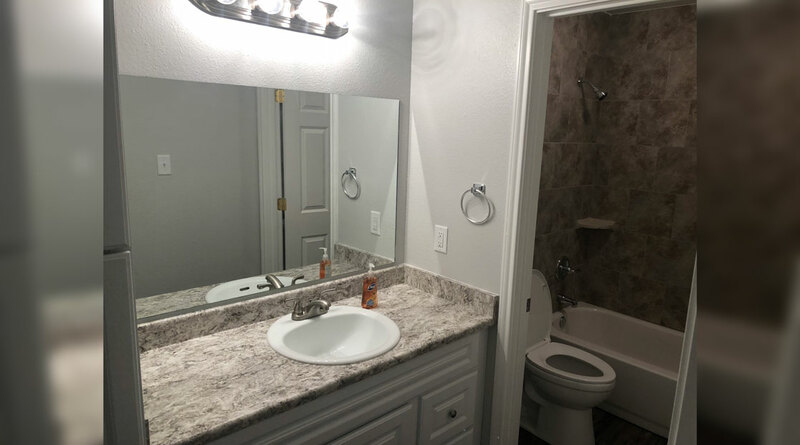 The house was completed in the 700 block of San Jacinto in the Rio Vista area. 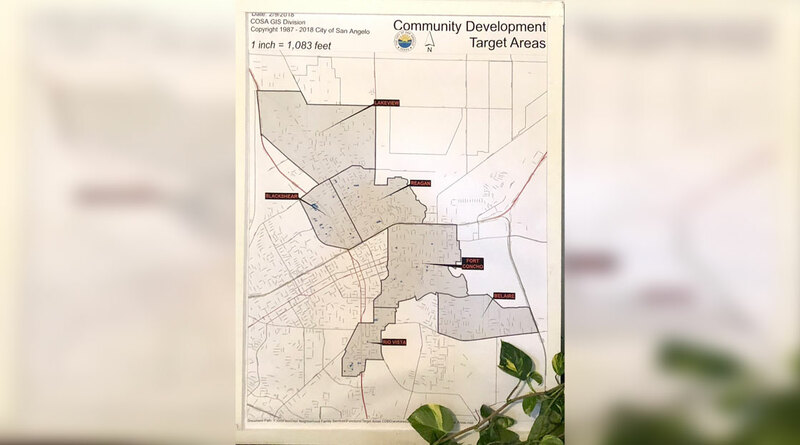 The Rio Vista area is one of six areas that are community development target areas. 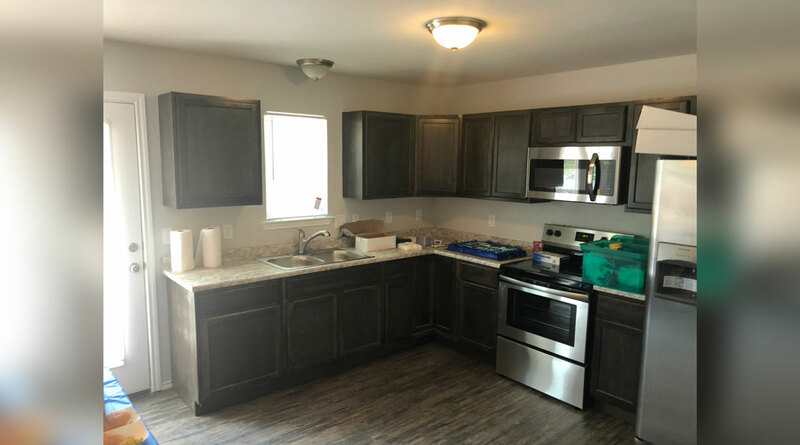 The Galilee Corporation now builds 6 or 7 houses a year.